Fermaentra Brewery and Tap Room, located near DU at 1715 E. Evans Ave, announced Tuesday it would close later this month. “Long story short, a lot of overhead has forced some difficult decisions in the last year and with costs on the rise, we don’t foresee being able to operate Fermaentra at the Evans location in a sustainable manner,” the company said in a Facebook post. 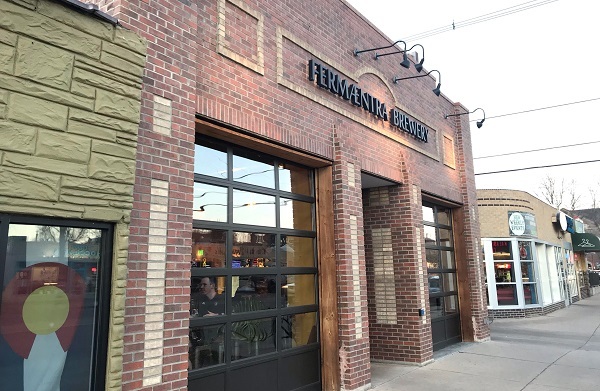 Fermaentra indicated another brewery soon would occupy its taproom and location. Fermaentra was launched in 2013. “In lieu of continuing to operate we have decided to transfer the space over to a brewery with a fresh and exciting model. We can’t disclose the brewery’s name or their plan, but trust us, it will be a very unique model for the Denver area,” the company said. In 2013, petroleum data analyst Spencer O’Bryan launched Fermaentra, according to his LinkedIn listing. 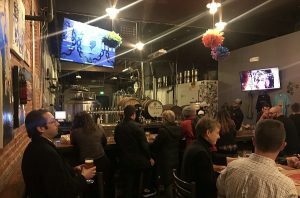 Fermaentra’s co-owner and brewer is Brennan Mann, and the company lists five other employees on its website. Fermaentra brewed many styles of beer, including Belgian, English and sour beers. Fermaentra is planning a final party on Feb. 23. The corridor on Evans Avenue between Broadway and University has had other recent shakeups, including new restaurant Devour The 303 replacing the closed Atticus and The Rosedale.